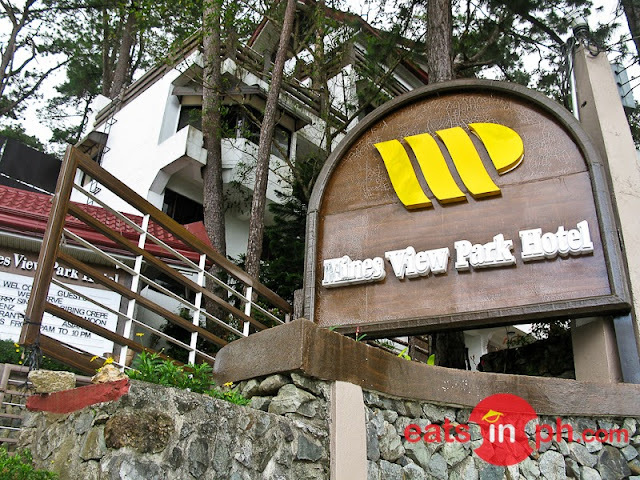 Zenz Bar and Restaurant is the in-house restaurant of Mines View Park Hotel. 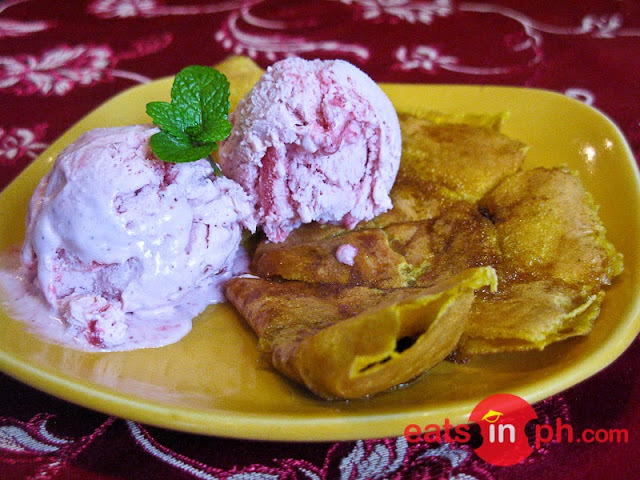 It takes pride in their menu a wide selection of Asian, Western Cuisine and continental entrées using Baguio's fresh farm produce such as freshly-picked fruits and crisp vegetables. 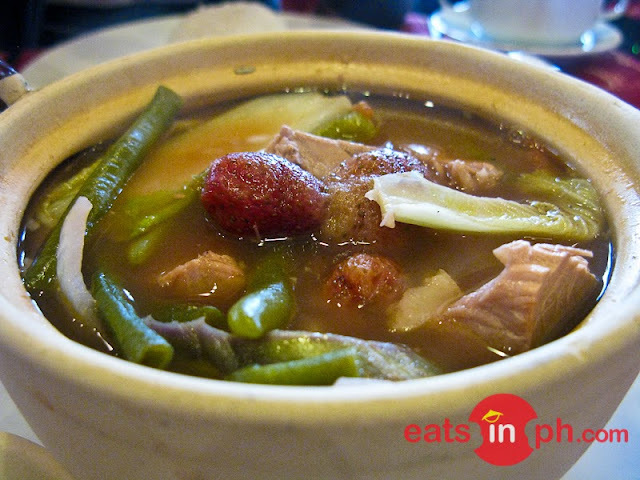 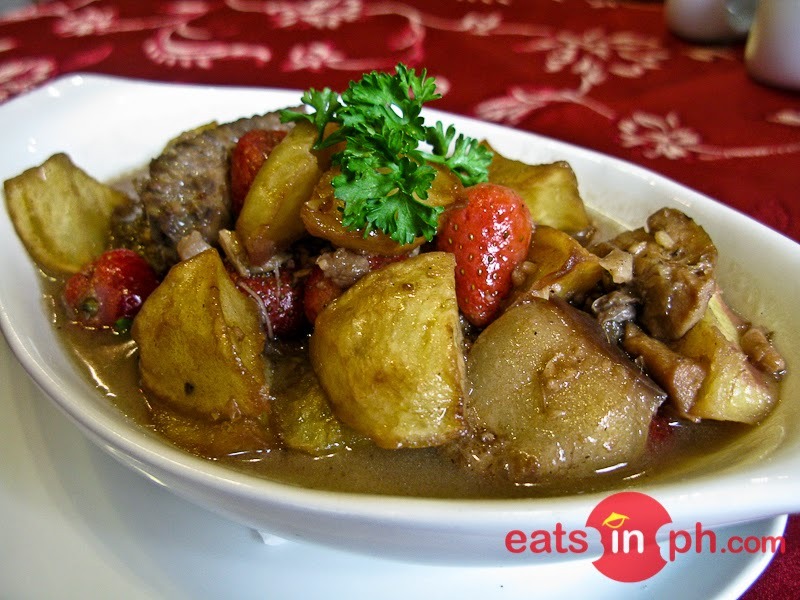 The restaurant is known to offer unique dishes such as Chicken Pork Adobo with strawberries and Strawberry Sinigang, which are popular among locals, tourists and visiting guests.